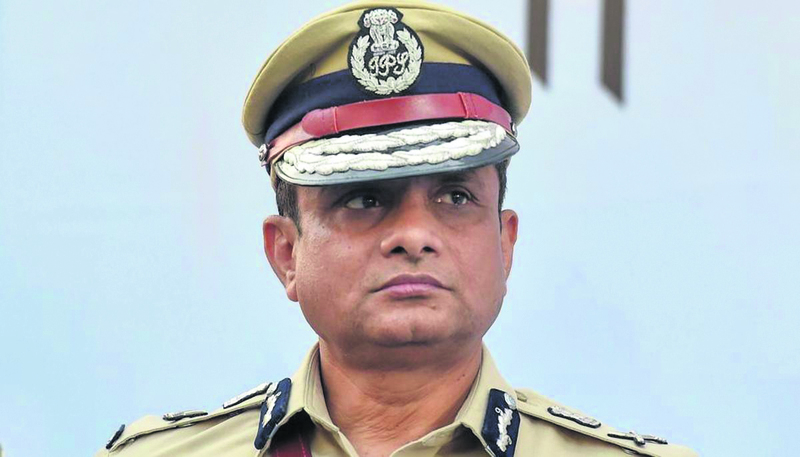 NEW DELHI: The Supreme Court directed former Kolkata Police Commissioner Rajeev Kumar to file his response on a CBI plea seeking his arrest in the multi-crore Saradha chit fund case. In an application, the CBI sought the SC to abandon its earlier order directing that no coercive action be taken against the former Kolkata Police Commissioner. A bench headed by Chief Justice Ranjan Gogoi issued a notice to Kumar on CBI's plea and sought his response within four weeks. The court had on February 5 stayed the arrest of Kumarin the Saradha and Rose Valley Ponzi scam cases. The agency said the custodial interrogation of Kumar was required to make progress on gathering evidence on the nexus between politicians and the top management of Saradha Group. The agency also said that Kumar on apex court direction had appeared before the agency in Shillong, but during the questioning he remained elusive. The CBI also sought the apex Court's direction to the West Bengal authorities to cooperate in the investigations and not to interfere in the scope of investigation. Counsels for Vodafone and Airtel were present in the court during the hearing. Mukul Rohatgi, who appeared for Vodafone, said the company had already cooperated with the agency in the investigation and handed over all call data and records. Solicitor General Tushar Mehta asked Airtel to hand over all the call data and other records concerning the case. The SC rejected a plea by AM Singhvi appearing on behalf of the West Bengal government, that the CBI's affidavit must be vetted by its Director. Singhvi claimed that the action had been ordered was due to the West Bengal Police probe into alleged dealings of then CBI chief Nageshwar Rao's wife.